official poster Archives – Canted Pictures Inc. 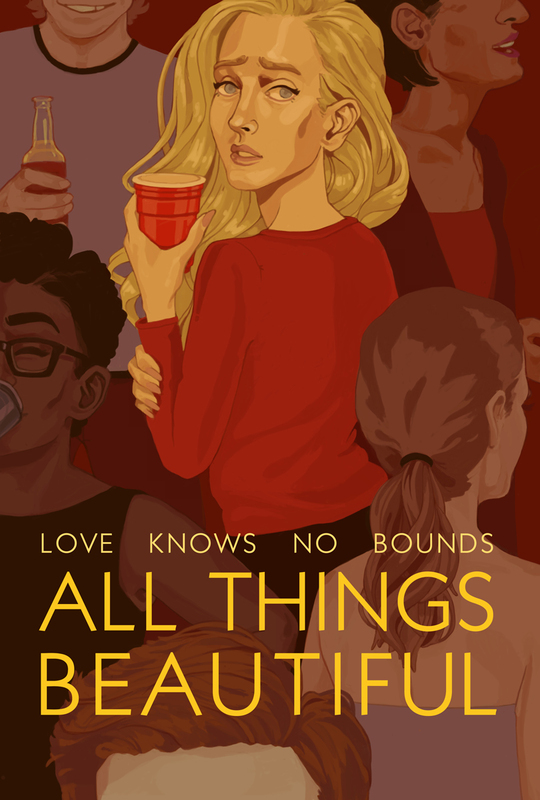 Thanks to the very talented Ashley Floréal, we now have the poster for our upcoming short, All Things Beautiful (2017), which is still in pre-production. 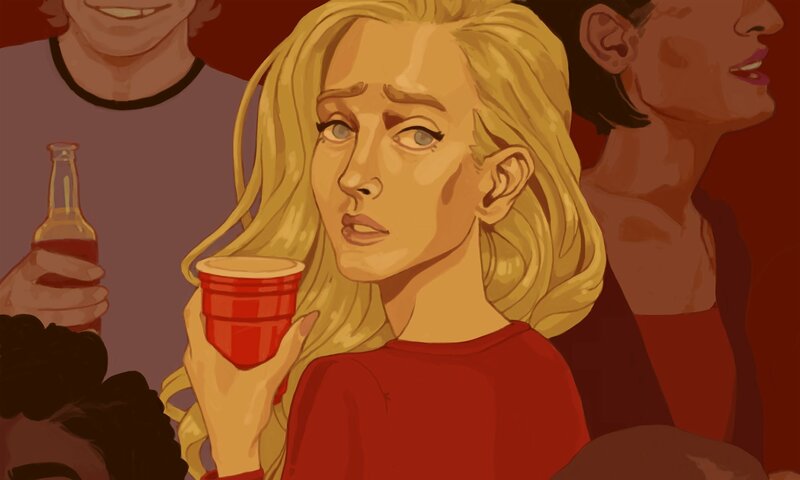 Although our Kickstarter campaign is a few months away, the illustration will be one of many perks to contributors and will be limited in availability. Click on the image below for a better look! Sam, an aspiring scriptwriter, tries to win the affection of a talented actress named Claire despite a crippling speech disorder. When his best friend shows interest in the same woman, Sam becomes dangerously obsessed, breaking into her apartment to learn everything there is to know about his one true love.